What kind of spider is this. 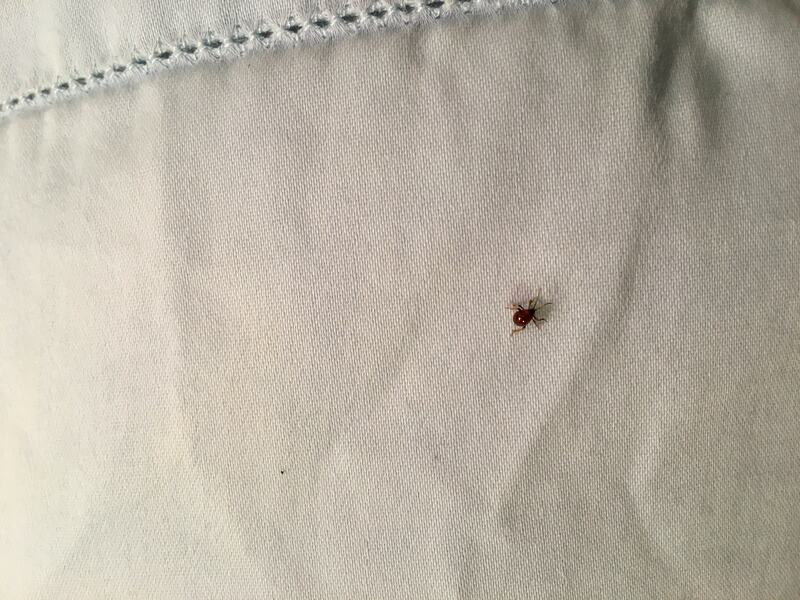 Can it cause spider bites and/or rashes in bed? Hi, it looks like an insect, (Order Coleoptera) not a spider. It has six legs and two antennae. It don’t recognize the species. Fully agree with the previous comment, this is NOT a spider.